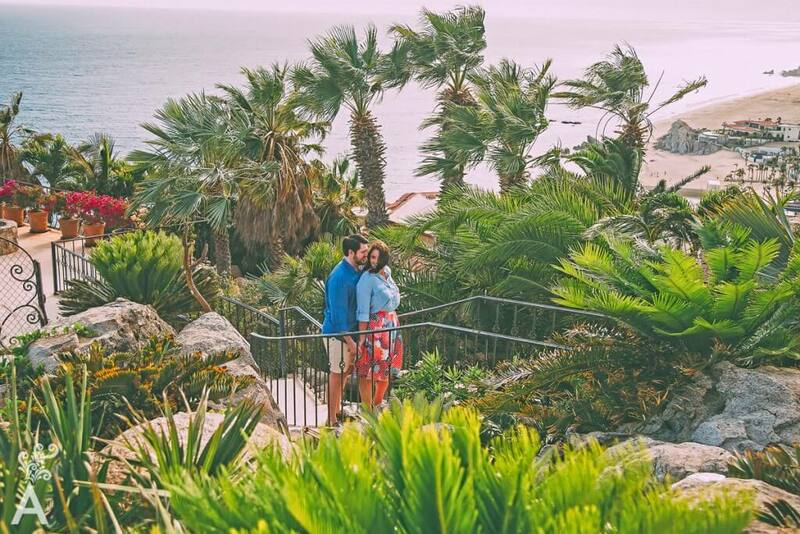 Los Cabos is one of the world’s favorite destinations for weddings. 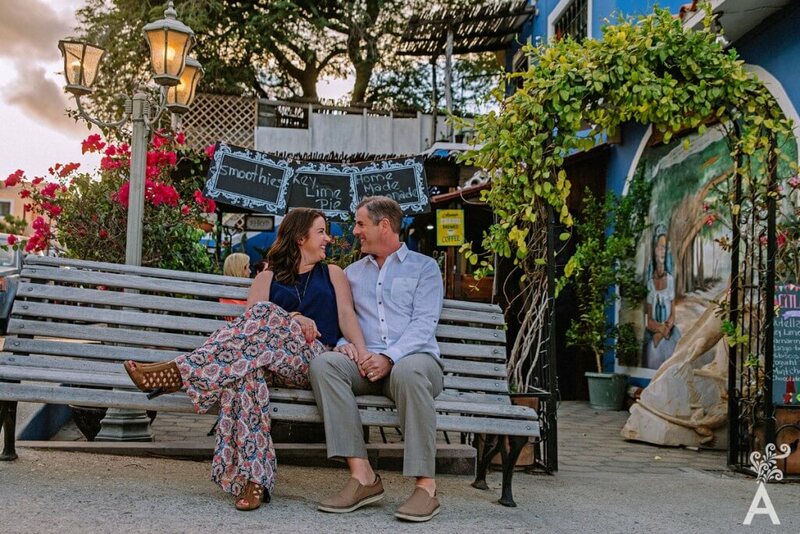 To live that special moment with the Sea of Cortez as the stage and the witness of the love that united you to the person, with whom you will begin a new life together, is undoubtedly an unforgettable experience. You will surely do everything possible to see that the love that caused you both to take this great step never disappears. As a distant friend through this article, I want to congratulate you and wish you the fairy tale you have imagined with that special person. Get ready to live together and experience all the surprises that life has in store for you. It’s now time to share your life in a home where you both feel happy and can comfortably enjoy your time as a couple. Starting a heritage is an equal or even more important task as the wedding and one in which you will invest not only a great deal of energy but also the material and economic resources necessary to achieve that special space that reflects each personality and represents the future. The first home as a couple is a memory that will never be forgotten. It is the result of working together and a wonderful process where you get to realize your dreams. If you have decided to build a home, it is very important to go with a professional architect who can help the process proceed more smoothly. In Los Cabos, there are a number of architects who can assist you. Before choosing one, decide on the style you want and investigate the designs that appeal to you. Each architect has a distinctive design style. To work together efficiently, it is important to have a common understanding of what you want. No matter if it is a classic, contemporary or avant-garde style, there will be someone who can help you get exactly what you are looking for. Each development in Los Cabos has design guidelines that must be respected. For this reason alone, it is important to have the help of an architect right from the start. Once the land is acquired where you wish to build, you must design according to the established norms. To find the right parcel of land, you should determine the amount of space you require. Although a bar in the basement and a large dressing room in the master bedroom are some of the most popular requests, not all couples find them necessary. Discuss the time you want to live in your first home and plan for future requirements such as rooms for children or perhaps a large garden. One of the most difficult topics when starting a design is the budget. The more honest you are with yourself, the easier it is to get the result that is closest to your needs and possibilities. You can design multifunctional spaces or a future expansion project that allows you an efficient use of the available resources. To acquire the land, the architect can help you find a real estate agent who will locate the ideal lot for your project. Once you have defined the home style, the space you need, the size of the lot you want and the budget you are willing to invest, the agent can focus the search for the right piece of property. Location is essential at the time of construction and largely defines how your budget will be distributed. Although a place close to your families and friends sounds attractive, you should think ahead about employment opportunities, hospitals and schools if you will be ready to start a family. It’s also smart to plan ahead if you want a guaranteed ocean view. The only way you can change the location of your first home will be to move, so make an objective decision and look for alternatives that work for both. When everything is ready, you just have to wait for the magic to happen. Your real estate agent and architect will help you ensure a safe acquisition and see that the legacy in which you are investing will have the value you expect. 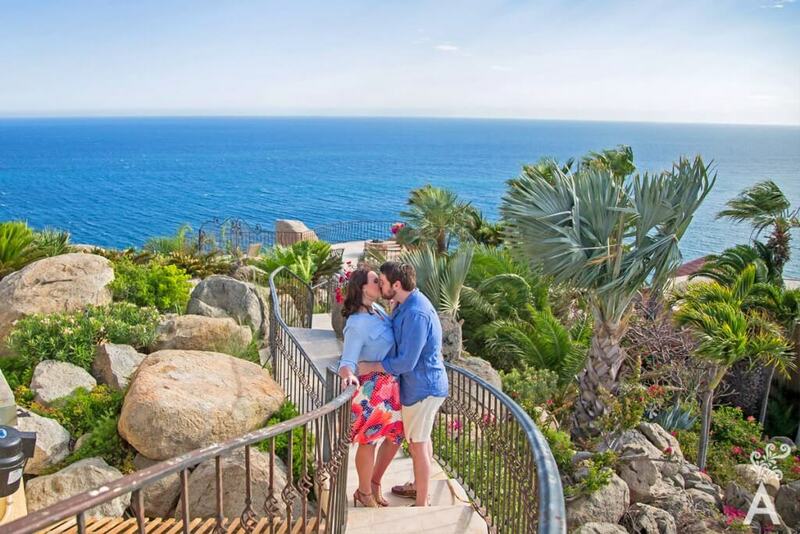 Although it varies from project to project, building your first home in Los Cabos takes time. Be patient and enjoy the process. Your first new home is closer than you think.